Take a look at our affordable advertising rates, starting from as low as R155! We can also design an advert for you, FREE of charge! Grow your business! 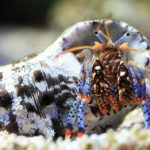 The Fishkeeper is the perfect platform for advertisers, suppliers and retailers of aquarium and pond supplies and livestock to promote their products and brand awareness, reach out to their direct market, and ultimately promote additional sales. We have done our best to provide the most competitive advertising rates and we also offer a high standard of graphic design services for free, ensuring you have the best advert possible! 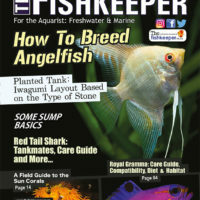 The Fishkeeper is South Africa’s only magazine for freshwater and marine aquarium hobbyists. 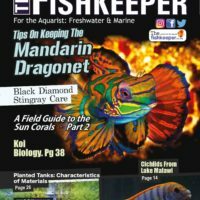 Going into its 5th year of publication, The Fishkeeper contains articles from local and international professionals on, general fish keeping, aquarium management, coral care, planted tank, health and disease and much more. It is a high quality magazine that the purchaser can be proud to own. 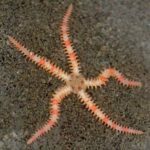 The Fishkeeper is considered a reference, meaning that issues are kept by the purchaser and are referred back to, even 5 years later, for information. This benefits the advertisers as adverts have a long-term effect and are not seen once off. 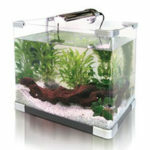 The Fishkeeper is supplied to selected pet stores and CNA stores all over South Africa. 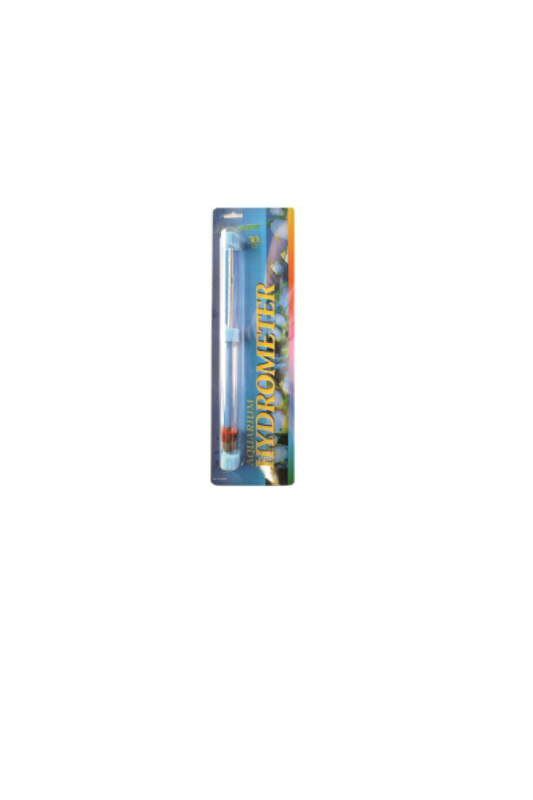 These stores are supplied with The Fishkeeper magazine through direct delivery from Dennison Publishing, or other magazine distribution companies. 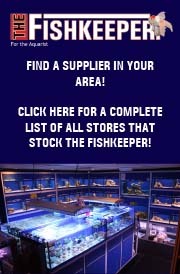 For a complete list of all the stores we supply please visit our website at www.thefishkeeper.co.za. 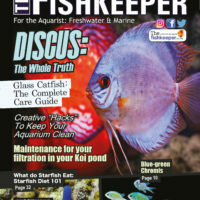 Keeping up-to-date with the latest publishing trends, The Fishkeeper is also available on all digital platforms such as PC, Mac, Apple iTunes: Newstand for iPhones and iPads, Android, Black Berry Notebook, HP Touch and Kindle Fire. Readers from all over South Africa and the rest of the world can purchase and download Ultimate Exotics wherever they are in the world! Since this app was launched in 2012 we have had over 50 000 downloads! Advertisers’ adverts on the digital editions can link directly to a website or email address of the advertiser’s choice, giving readers a direct link from the magazine to the advertiser’s details and additional product information through the advertiser’s website. We have an ever-growing list of subscribers which has been steadily increasing over the past 6 years. Our subscribers get each issue of the magazine delivered to their doors before it even hits the stores! 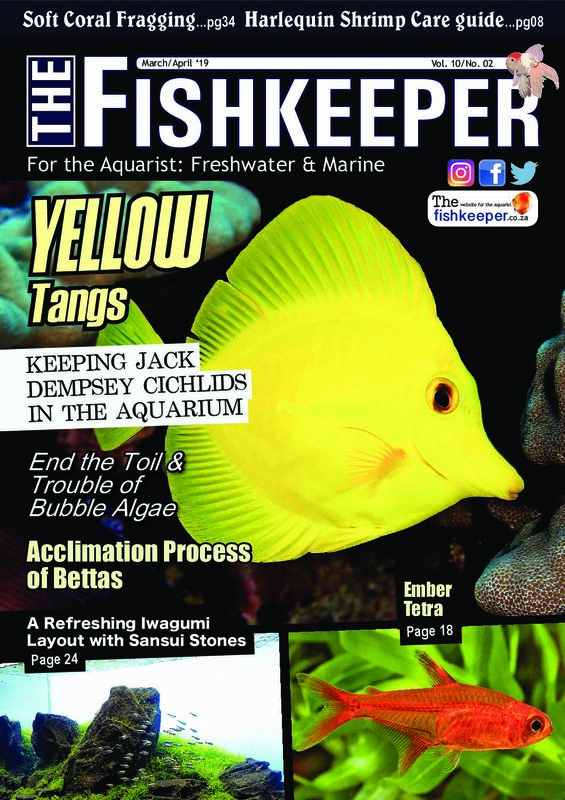 Along with this, The Fishkeeper has been attending all the expos over the last few years in order to promote this magazine directly to the public and our target market. 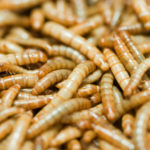 Through these various methods of distribution, it allows us to maximize the distribution and exposure of The Fishkeeper, making sure that we reach as many people as possible and ensuring that your advert gets the best possible results and returns. Download our advertising rate card! CLICK HERE!